I am going to review each sponge individually and then at the end of this post I will put them into order from the best to the worst. 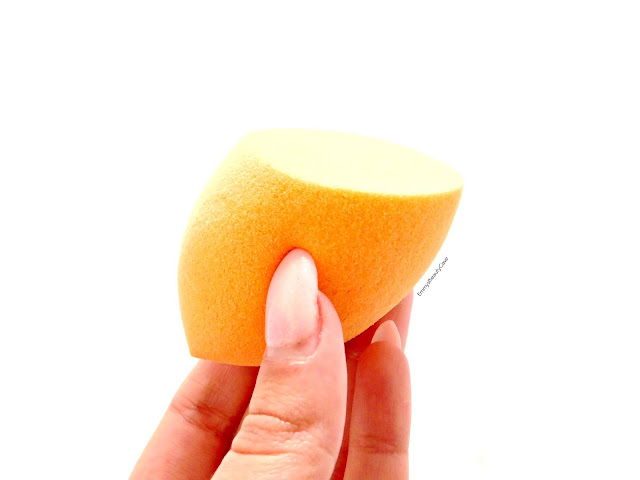 This was the first drugstore brand to bring out a makeup sponge and Real Techniques have done a really good job. 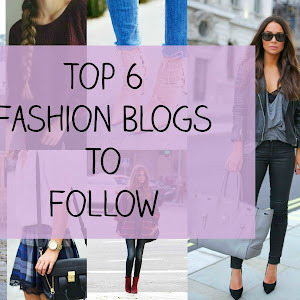 This is perfect for the budget lovers. It has a flat side and then the rounded side. It blends out foundation and concealer really well. It doesn't soak up too much product either. I love the flat side for foundation as it blends it out seamlessly. I am on my third one of these in about a year I think. I wash my sponges after every use but I have a quick and easy way to wash them which I will be sharing on my blog Next Wednesday! The most well known and well loved makeup sponge there is. I finally picked one up last year and this is now my second one which I was sent and I couldn't be happier. 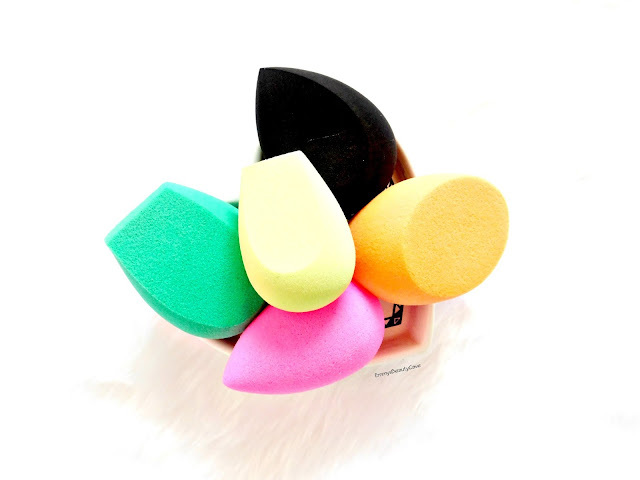 The Beauty Blender is a tear drop shape and comes in different colours. I find the pointed tip perfect for under the eyes, the point itself is slimmer than the point on the Real Techniques sponge which does make it easier to get right in the corners. 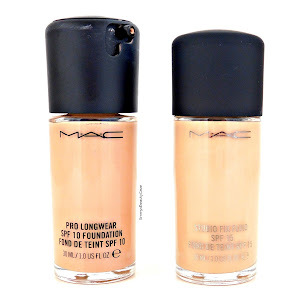 The bottom is a round base which blends foundation out really well and quickly. The only gripe I have with this which I didn't notice as much until trying others, it just how much product it does soak up. 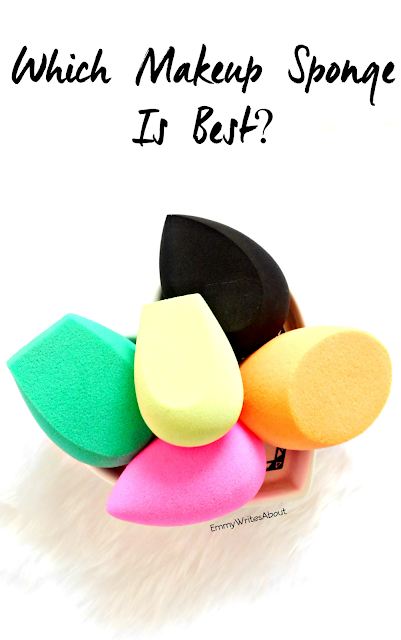 I find when using this sponge I do tend to use a little more foundation compared to a sponge coming up in this post. I had seen Casey Holmes raving about this sponge on her YouTube channel a few months ago. When I was scrolling the Superdrug website it was in stock, although now it isn't on the Superdrug website nor can I find it on US websites. I think maybe L'Oreal may have discontinued this sponge and honestly that is a good thing. I had such high hopes after hearing Casey love it so much but it wasn't great. The sponge shape looked perfect. It is a tear drop like the beauty blender but then has a flat side. I wet the sponge and it expanded but still felt slightly firm. 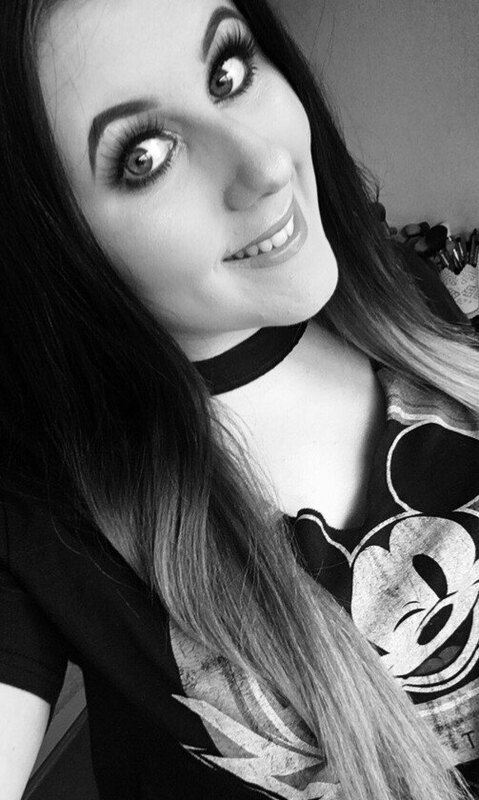 When I tried to blend foundation out with it oh my it took forever, I mean AGES! I felt so hard every time I patted it against my skin and I gave up and haven't used it again. I saved the best till last. I had seen these sponges floating about on social media so I was eager to try them. The shape of the sponges is different to any of other brand where they have a flat edge with no point and then a rounded bottom. 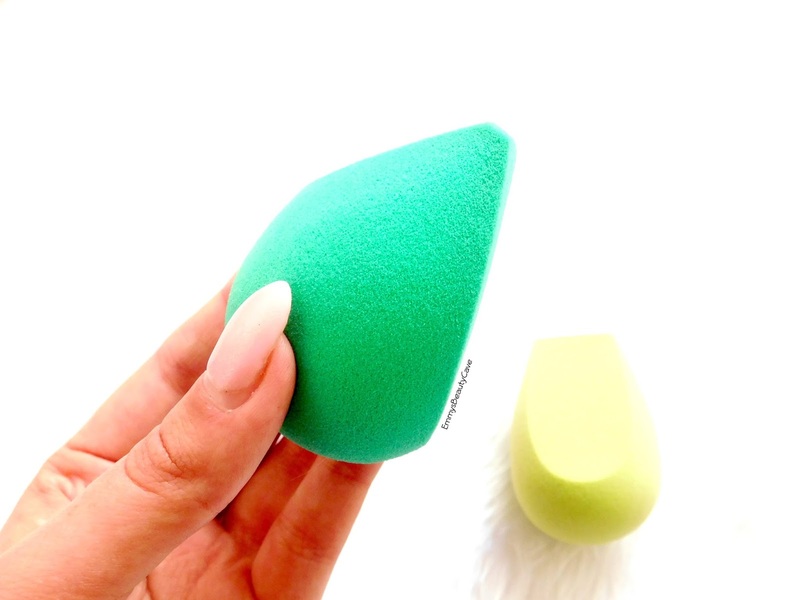 The larger green sponge goes slightly bigger than the Beauty Blender when wet and the EcoTools one is a miracle worker. I was amazed at how quickly and flawlessly this blended out my foundation. 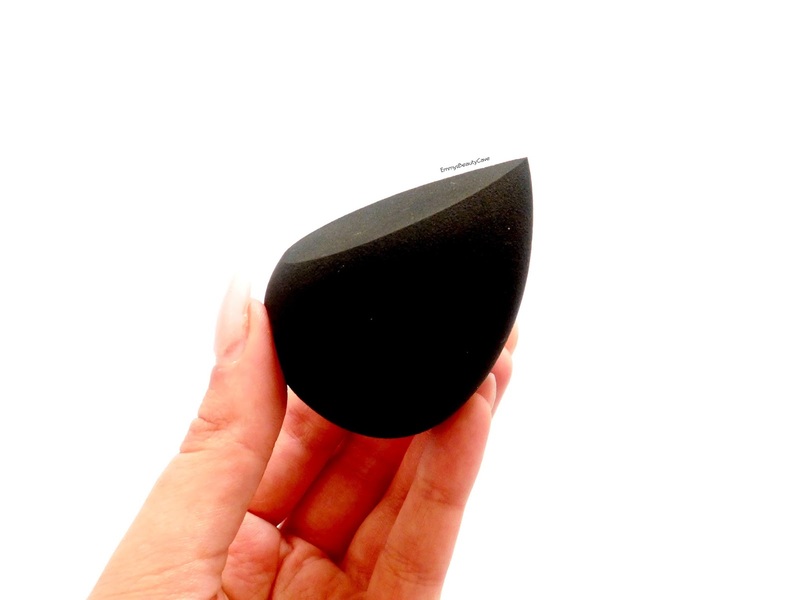 The smaller sponge is slightly firmer than the large one but it is perfect for under your eyes. The flat edge makes it easy to get right up to your bottom lash line. The smaller sponge is also great for baking with it having the flat edge. 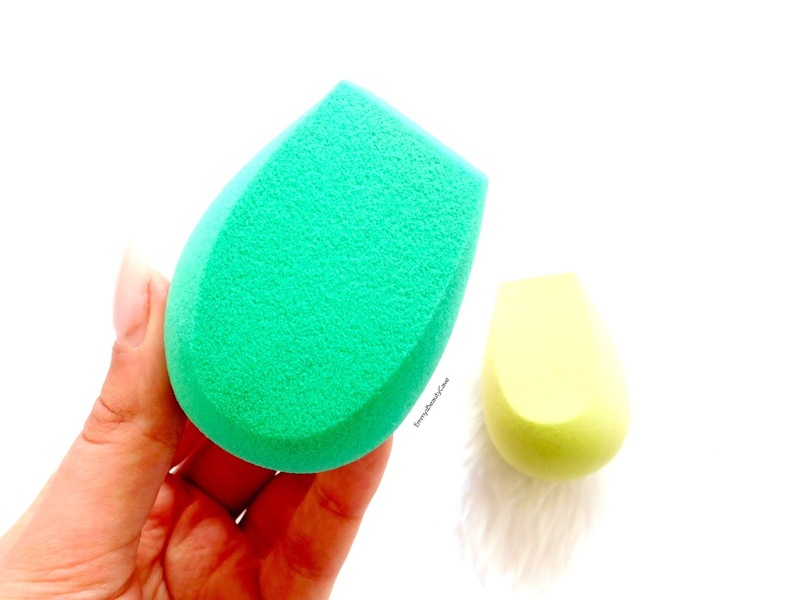 The thing that impressed me most with the larger sponge is that is barely soaked up any product which meant I didn't need to use as much foundation as I would with the other sponges. #1. EcoTools - I already need to get a back up set! #2. 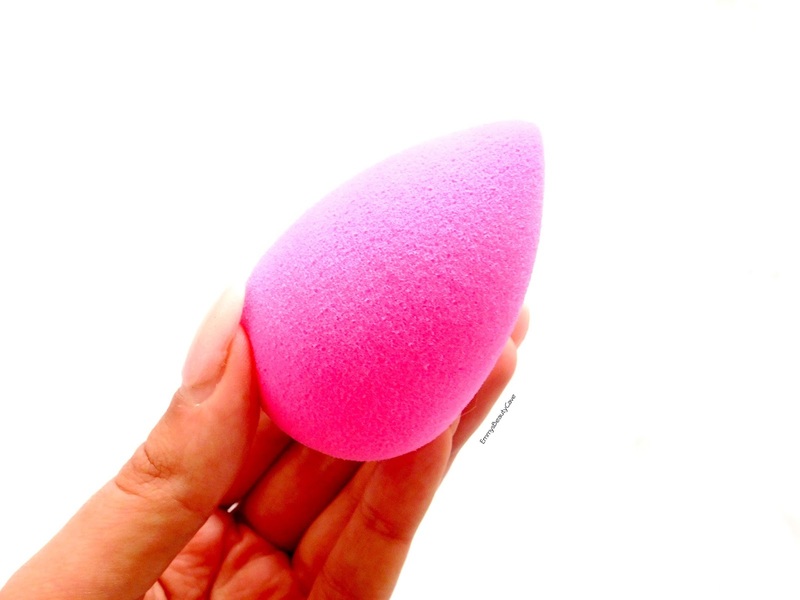 Beauty Blender - This and the RT one are close but I find the Beauty Blender lasts longer then the RT one. #4 L'Oreal - the biggest disappointment.